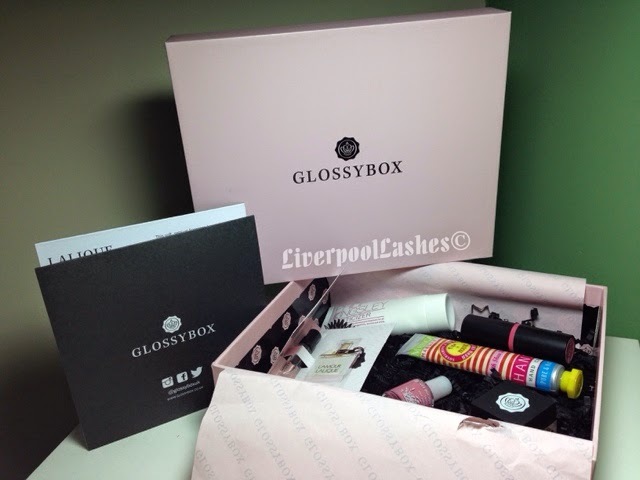 My GlossyBox for August arrived yesterday and I was initially very excited by the outer packaging as it was different to the usual box. When I opened it up it became apparent that it was their 3rd birthday so I took that as that it was a sure sign that it must have brilliant contents. I go into everything in the video but to summarise, it is rare for me to say this but I was disappointed.